How many Different Types of bullying could there possibly Be? There are 4 types of bullying. Understanding what Bullying is, how to recognize it, and what to do about it can all make a difference in the lives of our children. It is unbelievable how many different ways people can come up with to hurt each other. 1. 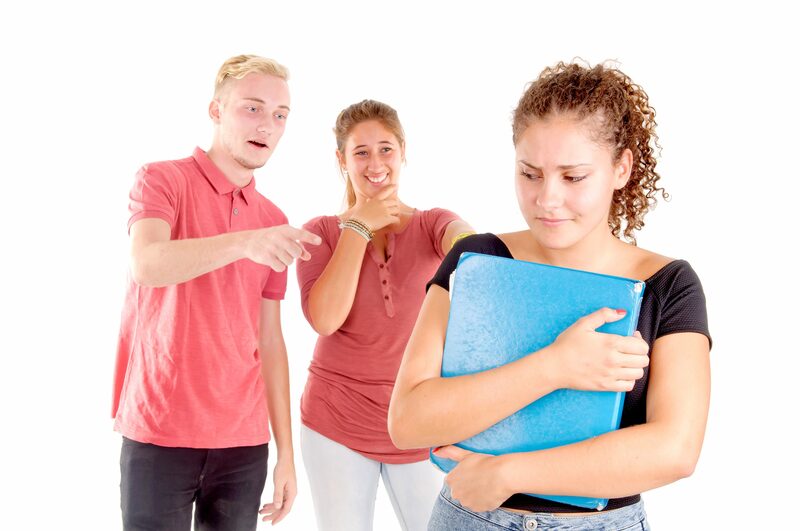 Verbal Bullying: Is the most common and easiest to hide or misconstrue… Was that just a joke or was it meant to hurt? It is often the most insidious and the starting point for the other types. Verbal bullying is the Use of mean, nasty cruel words, labels or jokes repeatedly and with the intention to hurt another person who has less power . Solution: Build your childs' self esteem. 2. Social Bullying: Is often the most complicated, hardest to detect and most cruel. It involves breaking down a child’s self esteem and sense of self one step at a time. It is used to alienate, isolate and reject a person with less power over time with the intention of hurting them. Solution: Get your child involved in other activities. 3. Physical Bullying: This is the most visible and easiest to identify. It has traditionally defined what bullying is all about… the bigger kid pushing the little kid around to get the lunch money. Unfortunately physical bullying is progressing. It involves physical aggression to repeatedly and intentionally hurt another person who has less power. 4. Cyber Bullying: Cyber Bullying can include Verbal and relational bullying and involve the threat of physical bullying over the internet. 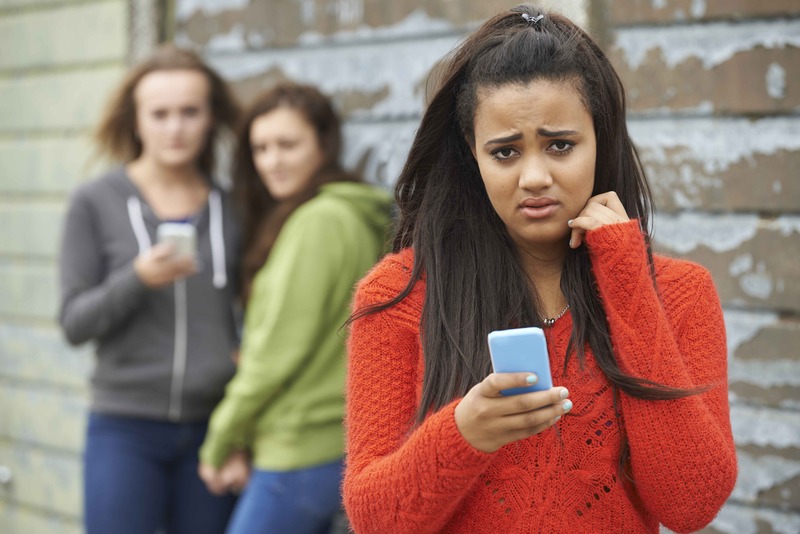 Because our world is changing so quickly and technology is a huge part of our lives it is important to note that this type of bullying can be on the computer, via mobile phone, ipod etc…. As a child I experienced, witnessed and was a party too all of the above…with the exception of cyber bullying. Hopefully not dating myself here but people my age did not have computers and cell phones to deal with. In general Bullies start with Verbal bullying. If a person is physically bullied he/she has also most likely experienced Verbal and Social bullying. 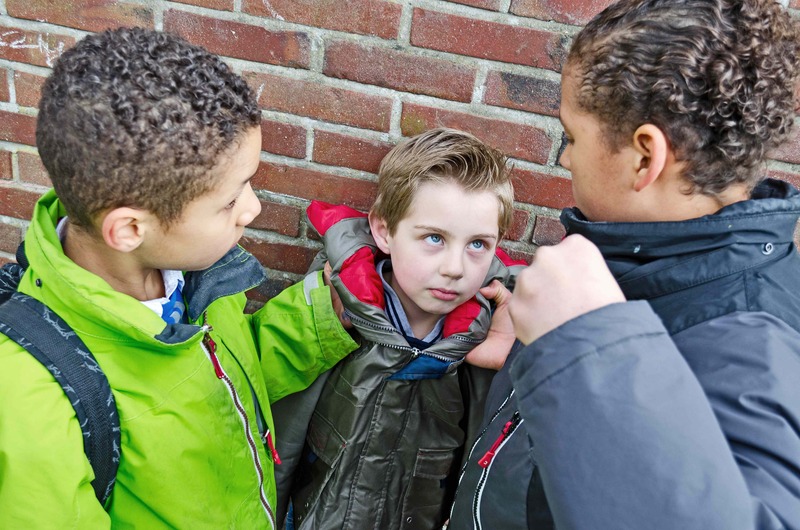 In the most severe cases all types of bullying are used to break the target. If allowed to escalate all types of bullying can lead to long term effects and even escalate to Bullycide. It is important for Parents to get involved as soon as someone tells them, they see the warning signs or their child tells them. Whether they are the bully, the bullied or are part of the audience parents can help problem solve and stop the bullying.